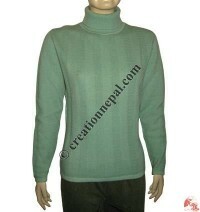 Pashmina, the luxury fine cashmere gathered from the undercoat of the Himalayan mountain goats is highly praised all over the World for the quality and its softness. 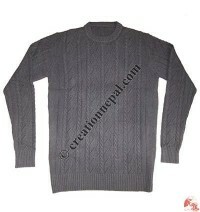 The Himalayan Mountain Goats, CARPA HIRCUS discards their winter coat, the Cashmere every spring. 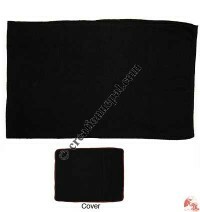 The fiber is collected only once a year without killing them in a limited quantity, hence the Cashmere Pashmina is rare and special to all. 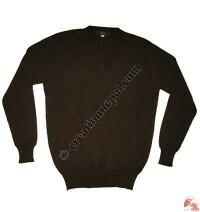 Pure Pashmina is the fine, soft and comfortable than any other fiber. 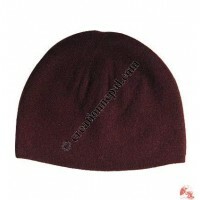 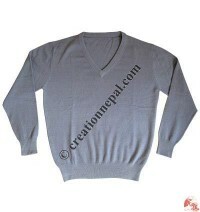 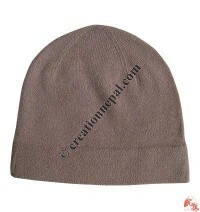 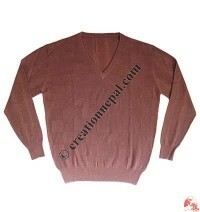 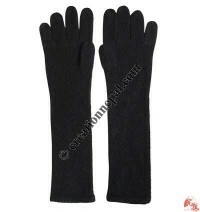 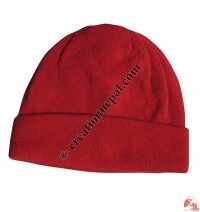 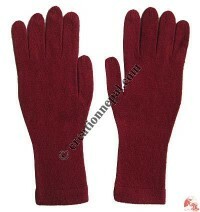 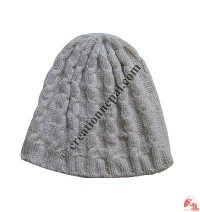 Creation Nepal offer pure Cashmere pashmina products, pashmina shawls, pashmina sweaters, pashmina gloves, caps etc. as well as mixed (fine silk and pashmina) as per the requirement of our customers. 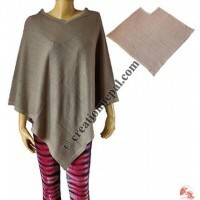 Our mixed pashmina products are made out of 70% cashmere and 30% fine silk blend. 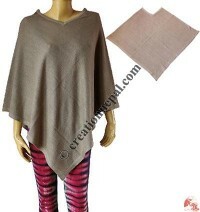 No need to wait for the winter to use our pashmina products, they are designed to use for all season of the year.